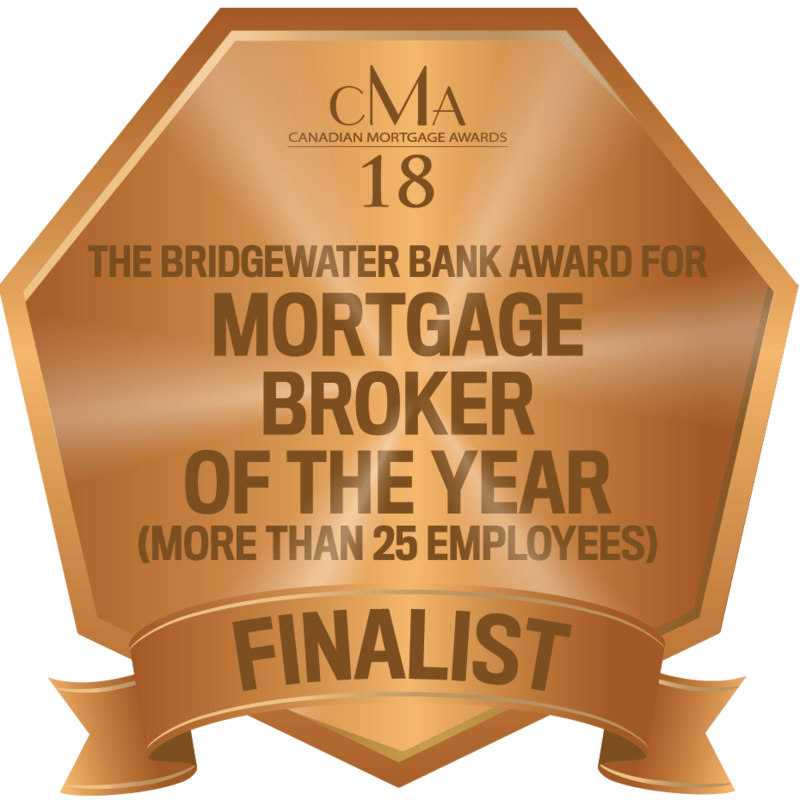 Finding the best mortgage broker in Calgary - Canadian Mortgages Inc.
A mortgage broker in Calgary should look out for your interests when you’re buying a home, renewing or refinancing your mortgage. Your broker helps you secure mortgage financing by presenting you with the mortgage options that make the most sense for you. Real estate deals often move at a breakneck pace. An experienced mortgage broker in Calgary can ensure everything goes according to plan. He’ll help ensure all the I’s are dotted and all the T’s are crossed, so you can obtain your mortgage financing without a hitch. After a few years of dealing with the aftermath of low oil and resources prices, Calgary is on the rebound. The economy is recovering and people are finding jobs. The real estate market is on the rebound, too. The Calgary Real Estate Board (CREB) is only forecasting a one percent decline in the price of detached homes this year. The recovery of the Calgary real estate market is taking a little longer than anticipated due to a number of headwinds, including the mortgage stress test, a rising interest rate environment and a slower economy recovery. 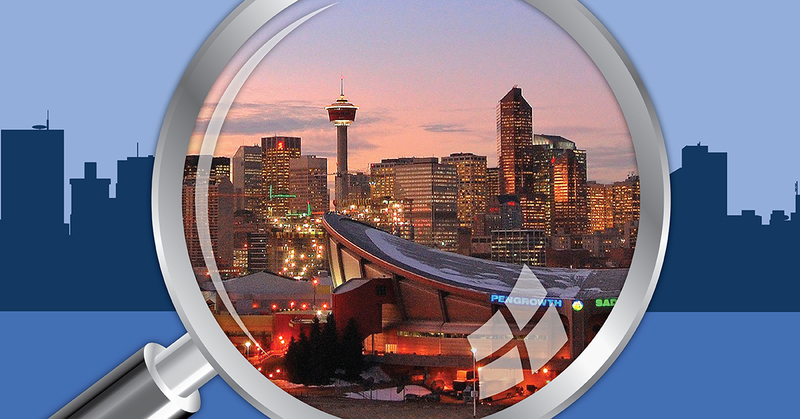 Nevertheless, the Calgary real estate market still has some strong fundamentals. With an average household income of $132,568 (the highest among big cities in Canada) and an average value of primary real estate of $563,463, it remains a good buying opportunity and long-term investment for real estate investors. Your mortgage broker in Calgary can help manage your mortgage financing needs and ask for any documents required from you. Once your broker sends in your mortgage application to the lender, the underwriting phase begins. This is when you may need to submit additional documentation. Your broker can help facilitate that to ensure everything goes smoothly. There are a slew of mortgage financing options to choose from to help close your deal. There are A lenders, such as the big banks and credit unions. There are also lesser known monoline lenders that deal exclusively with mortgage brokers. The mortgage industry has seen a lot of change in recent months and year. As such, it’s best to work with an experienced broker who stays current with the latest in mortgages, so he can choose the mortgage product that’s best for you. Ideally, you’ll want a broker who will take the time to explain everything in the level of detail you require. This is important, since most of the time brokers are compensated by the lender. You’ll want to make sure your broker is putting you with the product that’s best for you, rather than the one that provides the highest commission. Important to note is that brokers also work closely with big banks—CMI, for instance, works very closely with TD and Scotiabank—however they also have access to other lending solutions like private mortgages, trust companies, and other monoline lenders. The primary reason most Calgary residents choose to go with a mortgage is broker is their access. Mortgages brokers have access to many more mortgage products than do traditional big banks. Take private mortgages for instance. With the rise in mortgage restrictions across Canada, consumers are now seeking creative ways to finance home purchases. Many have turned to private financing. This involves a home loan being offered by an individual or company other than a bank or traditional finance provider. Brokers also have access to second mortgage products. People tend to use private mortgages mostly for things like funding renovations, consolidating debt, accessing investment funds, or a bridge loan. Also, brokers have access to home equity lines of credit (HELOCs). This is another popular mortgage product residents of Calgary use regularly. If the value of your property has increased, you may be looking for ways to access that capital. With a HELOC, a mortgage broker can find you a product that gives you access to up to 80% of your equity. Funding a mortgage involves a lot of numbers and financial details. As such, you’ll likely want a mortgage broker in Calgary who’s detail oriented and adept at crunching numbers. Your broker should inquire about your financial situation and find out about your long-term plans. If you’re someone who wants to pay off your mortgage as quickly as possible, then your broker should choose mortgage products that are ideal in helping you accomplish this. When meeting your mortgage broker in Calgary for the first time, you’ll likely want to see if they’re the right fit. 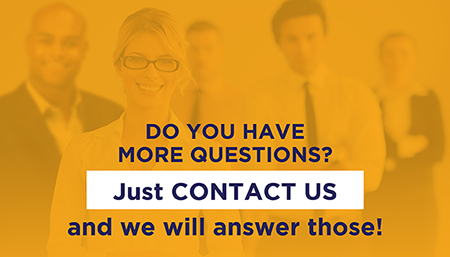 Here are some questions you can ask them. How long does a deal similar to mine usually take you to close? How long have you been in the mortgage industry? What volume of mortgages did you fund in the past year? What does the typical mortgage funding process look like? Are there any requirements I need to be aware of when applying for a mortgage? How can I make my mortgage application the strongest possible with lenders? Your mortgage broker in Calgary should guide you through the mortgage funding process, helping you select a mortgage that will not only be good for you right now, but in the future, as well. If you have credit issues, your mortgage broker in Calgary should take the time to explain steps you can take to improve your credit to improve your chances of being approved with lenders. Although your broker should guide you along the way, it’s a good idea to do your own research, so that you at least have a basic understanding of the mortgage options available to you. Don’t be afraid to ask questions. 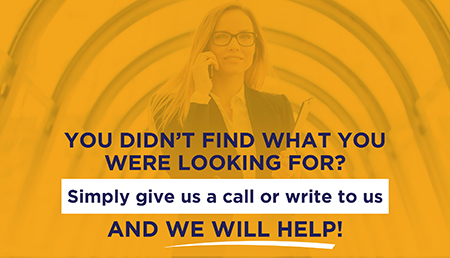 Your broker should be more than happy to answer them for you.